Christophe offers a wide range from Petit Chablis through to Grand Cru and each is typicsl of its genre with good citrus and mineral notes coupled to great, lasting fruit. He has won a Coup de Coeur in Guide Hachette and numerous other awards and medals. I found his cellars in the heart of Chablis and made it my mission to represent him in the UK. Please ask for a full list of his wines. Yoan Le Menn’s wines are quite simply the freshest, fruitiest I’ve found from Gascony and at the best prices. Since Yoan took over from his father, a Breton, who started the business in 1978, he has introdiced more modern techniques such as early morning harvesting. The range includes a Colombard/Sauvignon, Sauvignon & Gros Manseng, Tannat/Merlot rose and sweeter Gros Manseng. 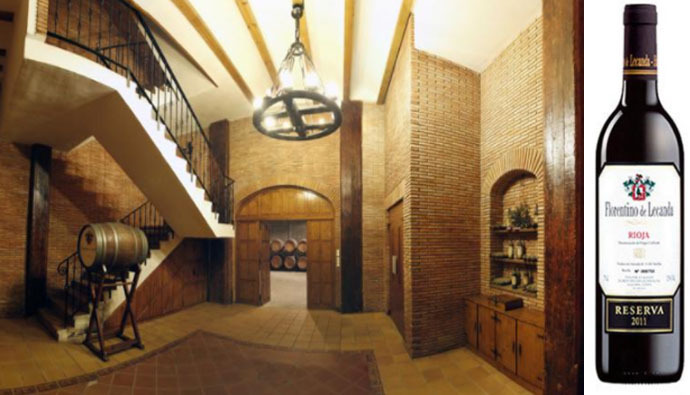 I am pleased to exclusively import a fine Crianza and Reserva from this super Rioja Alta house. The business was started by respected grower/winemaker Don Florentino de Lecanda and is now run by descendant Juan from their Haro based winery. Only naturally grown grapes are used, from their own vineyards, which is far from the norm in Rioja and it shows in these elegant, classy wines. 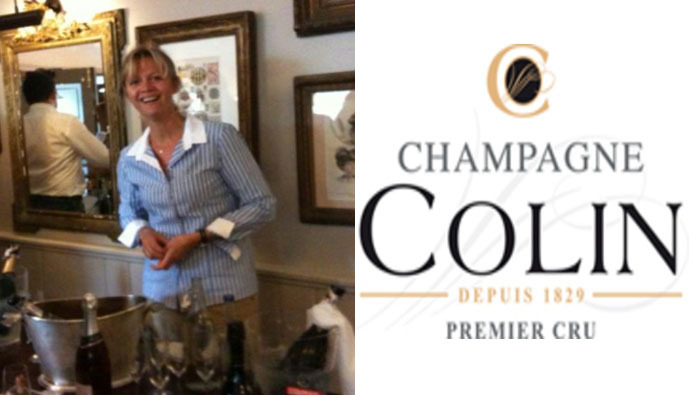 Wilks & Co. and Champagne Colin work closely and Madame Colin is pictured at our portfolio tasting where the family’s wines were a big hit. 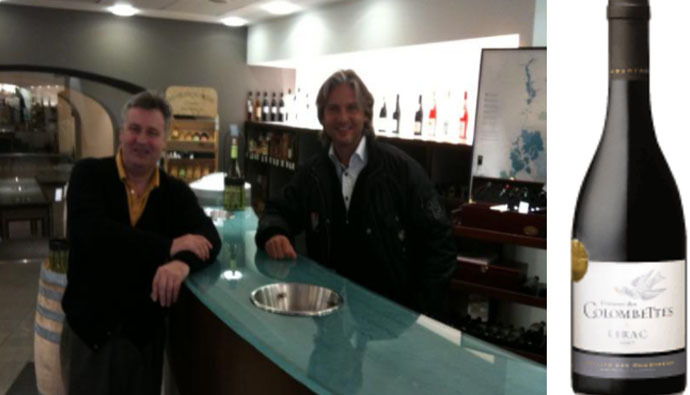 Listings and awards are numerous but we sell the wines because they are fantastic quality. 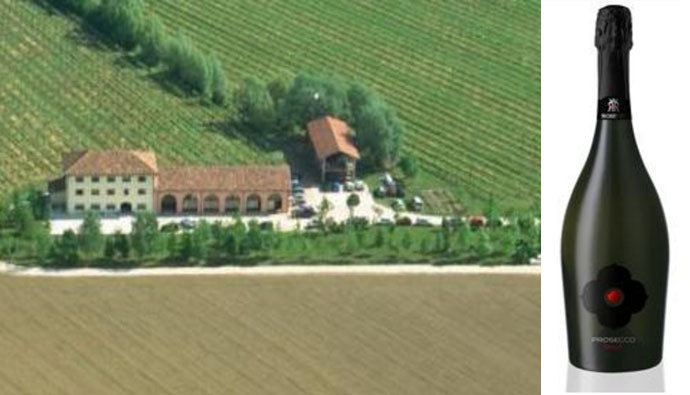 This small cooperative has won Wilks & Co. many medals over the years in Decanter’s World Wine Awards. 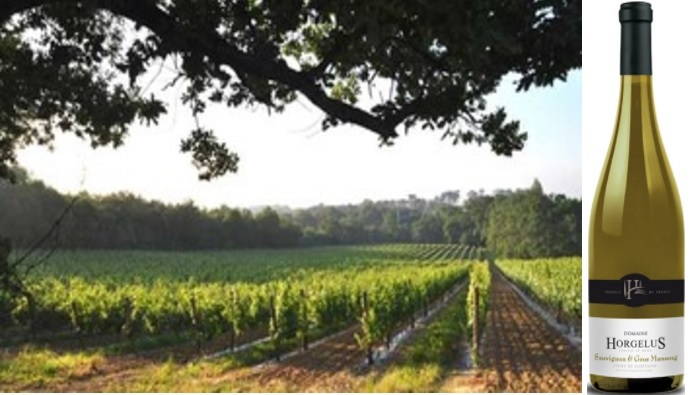 They win many more every year and is one of the region’s top wineries. There is a juicy red, well balanced white and wonderfully fresh, provencal style, rose at the entry level. 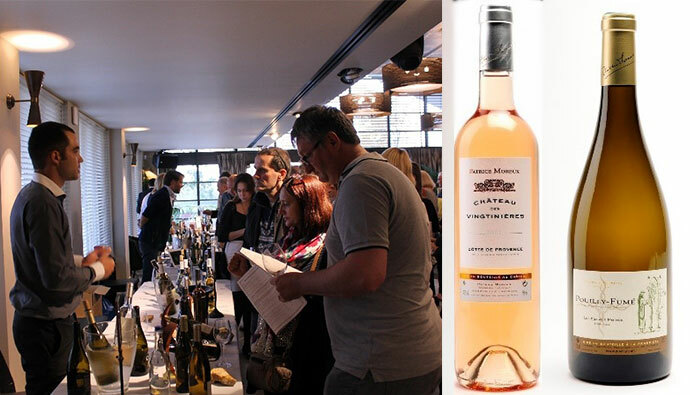 The ‘Les Iles Blanche’ Viognier is beautifully balanced and incredibly popular whilst the serious Cotes du Rhones and Lirac are extremely well priced. 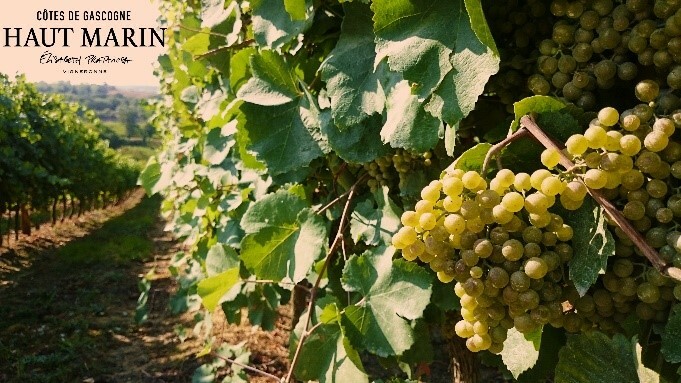 Baroni Florian’s wines are made at his beautiful estate situated in the heart of the Venetian countryside. Wilks & Co. are proud to import his wonderful Prosecco Spumante, Maschera Rosa, Pinot Nero and Manzoni Bianco. The Adrian Serrano range includes a Joven, Blanco and Crianza. 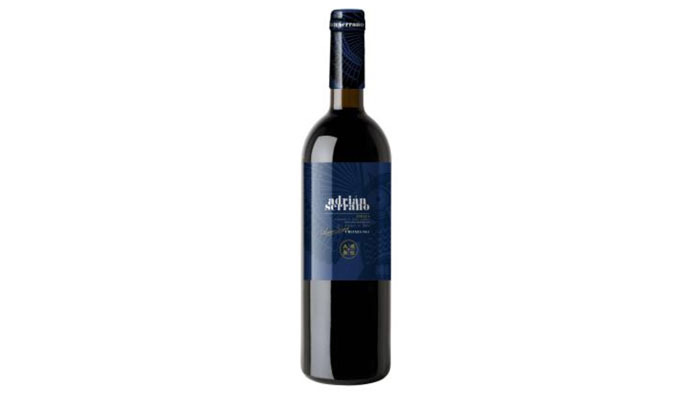 All are sourced from Bodegas Reinosa, in Baja, and therefore extremely well made. They represent fine value for money and are a modern style without losing the character which typifies everything that made the region’s wines some of Spain’s most sought after . Another Gascon range to complement the popular Horgelus wines. They have bags of fruit and are presented in heavy bottles, with labels depicting the various fossils to be found in the area, which was under the sea thousands of years ago, giving them an expensive feel. They are produced by the Prataviera-Jegerleghner family, as they have been for nearly 100 years and judging by sales so far will be a popular addition to our portfolio. 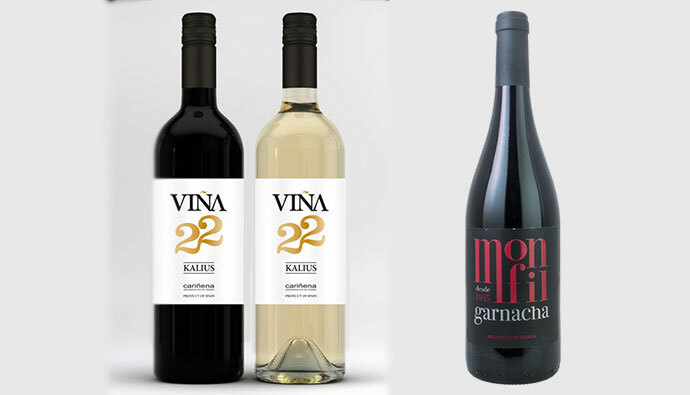 We import three wines from this winery situated in Aragón, Spain’s oldest appellation and the town of Cariñena where some say the grape of the same name originated. Conditions are conducive to making great value red and white wines, being situated roughly between Rioja and Cataluña. Monfil’s great value red is a blend of Garnacha and Tempranillo and their white pure Macabeo. Their award winning Garnacha is a vibrant, light red to match any from Beaujolais and far better value. The Moret-Caron’s (pictured here) let us have a small amount of their fantastic Picpoul Blanc which will be joined by their excellent rosé in 2018. 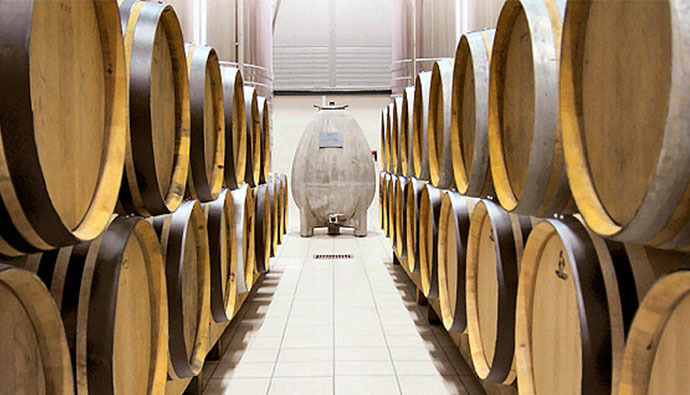 They farm 60 hectares sustainably and their 17th century building is nestled amidst the vineyards, where the stable block is used for cellaring. Demand greatly outstrips supply, which has been badly weather affected over recent vintages, so we currently have to allocate at our end. Hopefully in future years we’ll get a bigger allocation. Arnaud (pictured at our portfolio tasting) and his brother run the family business which makes leading Pouilly Fumé, made using natural yeasts. Their A.C. Pouilly Fumé is great value and is backed up by the Caillottes and Silex. Both need time to show their best and then invariably gain International recognition. The latest being Caillottes 2015 which gained 91 points in Wine Enthusiast and the La Loge aux Moines 92 points and editor’s choice, in the same publication. La Loges aux Moines is a monopole and reputedly the region’s oldest producing vineyard whose wines have great depth and richness. 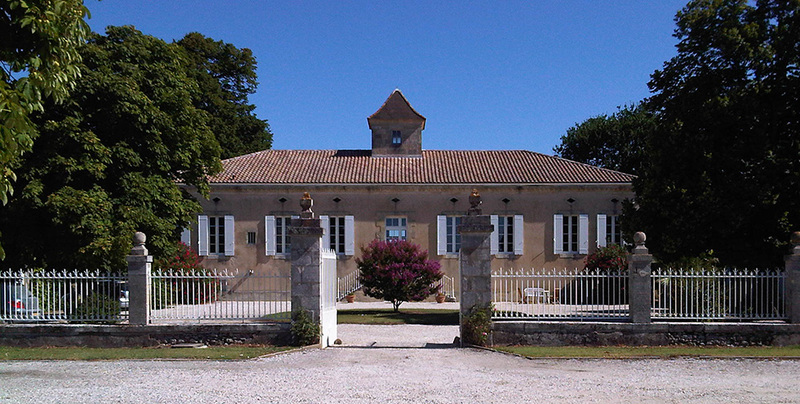 The Moreux family also own classy Château des Vingtinières in Provence which we entered into the Decanter World Wine Awards where it gained a Bronze. New to the list of highlighted growers, in 2018, are the Fleuriets and their stunning Sancerres, following a buying trip by Brian early in the year. He found lots of ordinary Sancerres from growers whose attitudes didn’t reflect the quality of their wines, or indeed their prices! Then he happened upon Monsieur Fleuriet whose range included organic wines, one being zero sulphite. He particularly liked the organic Tradition range without knowing the white had been highly recommended in Decanter Magazine who awarded it a very substantial 93 points. We reckon in most years it benefits from two years in bottle, getting better all the time. The already mature Côte de Marloup comes with a wax seal and has so much character it’s up there with the best Sancerre you’ll find (in our humble opinion). So these hand harvested, family made, wines are from another top producer we are proud to represent. Another new grower has joined our portfolio in 2019! After a long time searching we finally found this fantastic Bordeaux property producing wonderful high quality Bordeaux wines. 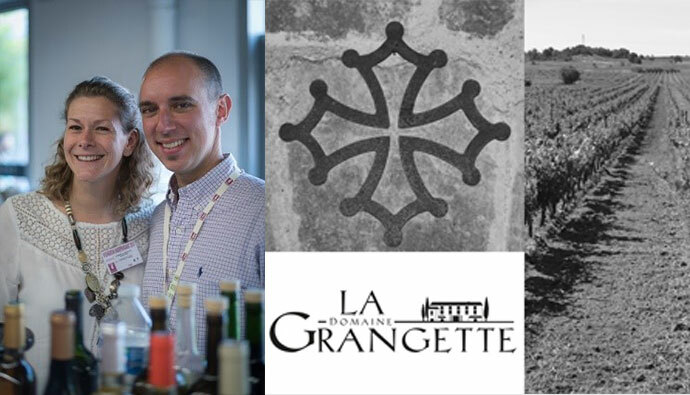 Chateau La Gorce situated in the Medoc on the left bank of the Bordeaux region produce their superb flagship ‘Chateau La Gorce’ Medoc AOC Cru Bourgeois with delicious cassis and cedar notes that develop beautifully in the glass making it incredibly moreish. They also produce the absolutely fantastic ‘Chateau Canteloup’ Medoc AOC a balanced and elegant wine that shows all of the great characteristics of this well known region. Chateau La Gorce are another great addition to the Wilks and Co. Growers list. Through our friend and supplier Juan de Lecanda we were put in touch with this wonderful winery from the Rioja region in Spain. 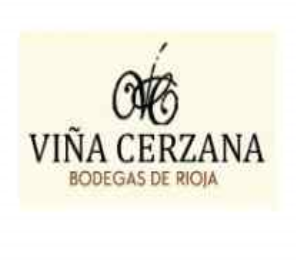 Established in 2002 Bodegas Vina Cerzana consists of 30 hectares of red Riojan tempranillo grapes along with a further 10 hectares of white viura grapes. When we tasted their Rioja Crianza and Reserva we were instantly struck by the quality of these traditional full bodied wines. Packed with character Bodegas Vina Cerzana’s wines are a welcome addition the the Wilks and Co. portfolio.